Rainwater Harvesting is an effective and eco friendly method of reducing water usage in your homes, which leads to reduced water bills. 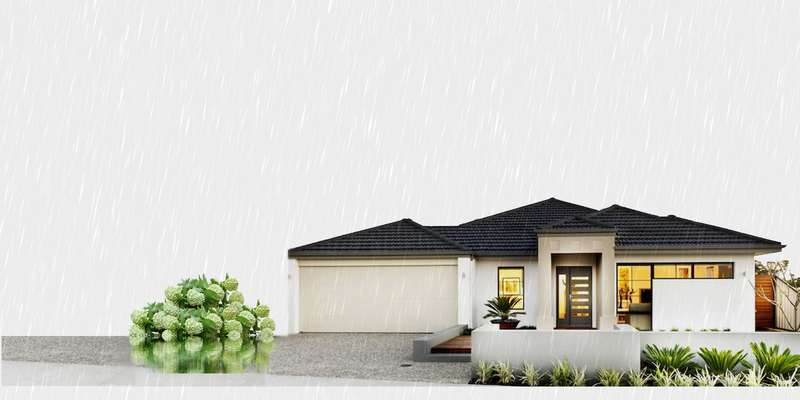 Making the switch to an eco friendly rainwater harvesting system is neither complicated or time consuming and will result in a wide range of benefits for your home or business. 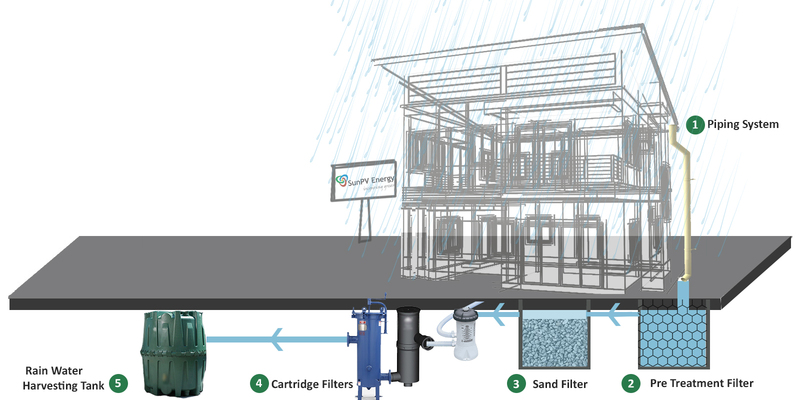 Rainwater Harvesting systems are the perfect solution, which significantly increase the efficiency of your water usage. Due to a range of factors, which include increased infrastructure costs, unpredictable weather patterns and increased consumption across the country; water bills are rising and are likely to continue to do so for quite some time. In addition to increased water costs, many homes and businesses are looking to become greener, more efficient and more self-reliant and look towards these technologies as sound investments. 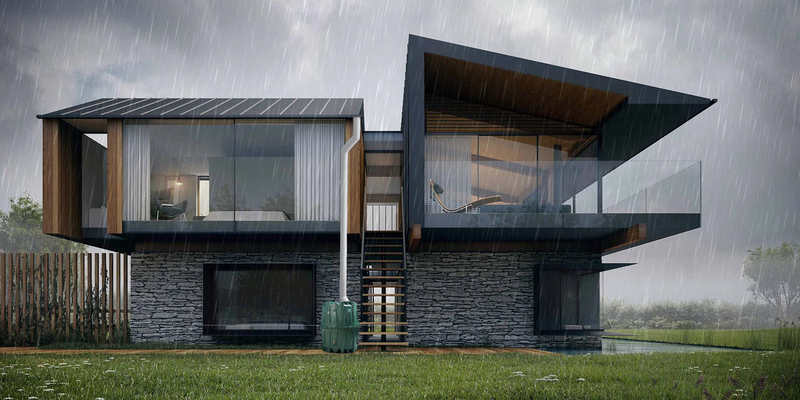 Rainwater Harvesting is one of the quickest and easiest ways to reduce water consumption and become more efficient. By harvesting rainwater, you can cover up to 50%of a family’s typical household water usage – this translates into savings on bills whilst helping the environment. Harvested grey water will collect and automatically be used for various systems, such as toilet flushing, landscaping etc. The result will be less water usage and lower bills. Installation is managed by your dedicated technical engineer who overseas all operations and provides specific advice to you. All equipment are also thoroughly tested before commissioning. This means system will be specifically tailored to your needs, ensuring you have the right system at the right price. We offer servicing, maintenance and installation with the system, so you only need one solution provider to ensure your systems are integrated and runs cost effectively for a lifetime.